Beautiful secluded log home with detached garage on 28.10 Beaver lake front acres. The property features beautiful rock outcroppings, space to hunt or fish and a short walk path from the home to the lake. The home has covered wrap-a-round decks on the main level and a large concrete patio on the lower level to enjoy the outdoors. Indoors are well appointed with large open living areas that include a large kitchen, wet bar, and game area. You must see this home in person to see all it has to offer. 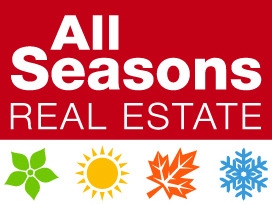 Listing courtesy of All Seasons Real Estate.